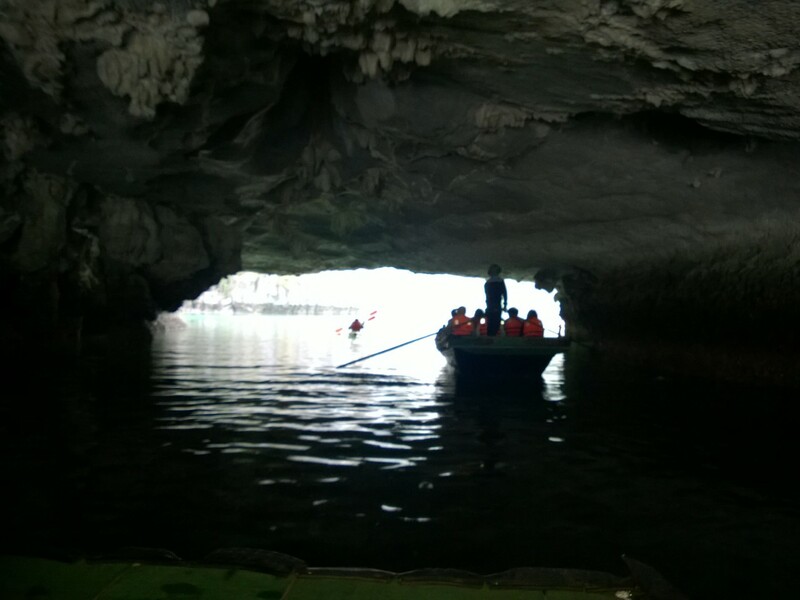 Experiencing the adventure of gliding through a stone cave at low tide to access the secluded inner sanctum of the tropical forest sprouting out of an ancient rock formation in Ha Long Bay was magical. I expected to see a dinosaur at any moment because it reminded me so much of a scene from Jurassic Park. In of itself, that would be an awesome memory. 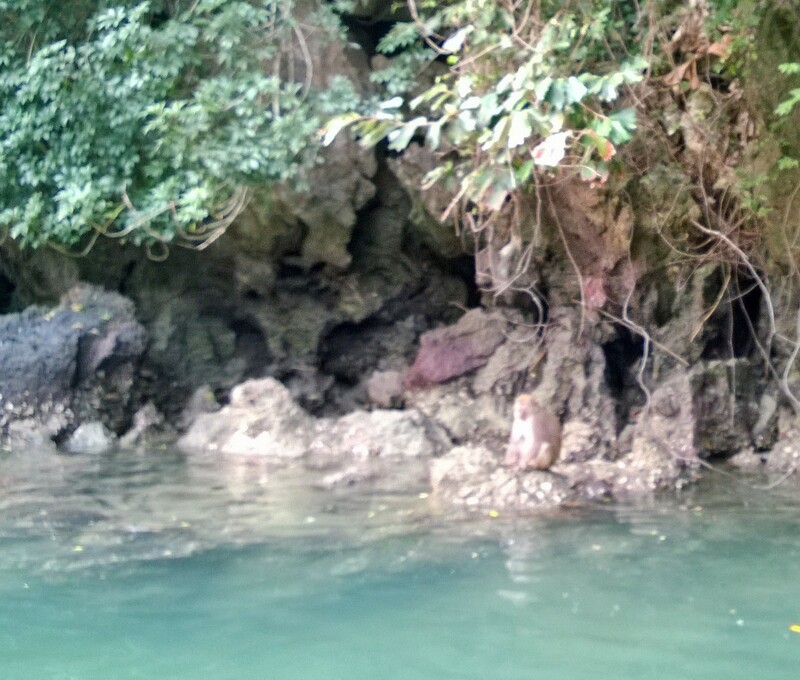 Layer in the wild monkeys of Vietnam strutting their stuff among the treetops and shoreline and you now have a once in a lifetime rare glimpse into a private world unchanged by civilization. These adorable creatures have probably been part of the animal culture here for millions of years and would make even the grumpiest person smile to see them tearing through the canopy of vegetation to joyfully play with one another. Enjoy this private glimpse into my short video of our great adventure.